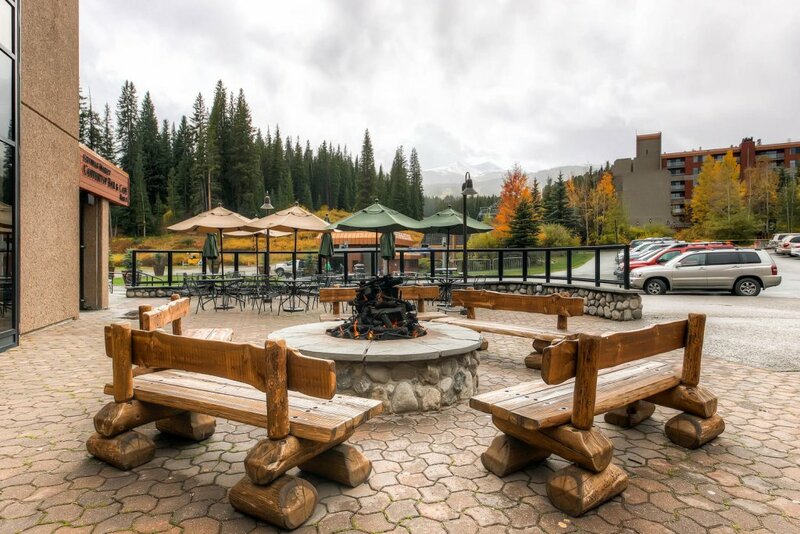 Nestled at the bottom of Peak 9, Beaver Run Resort has it all. 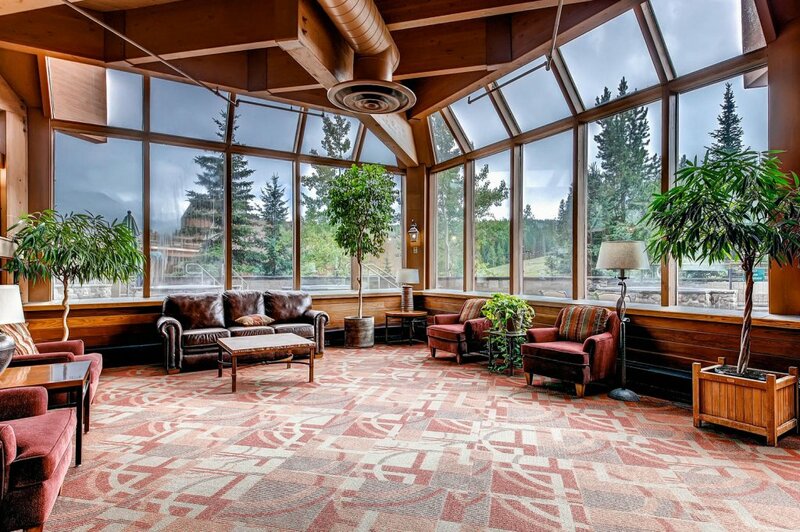 This unique property boasts 435 slope-side guest rooms and is the largest Conference Center in Breckenridge. 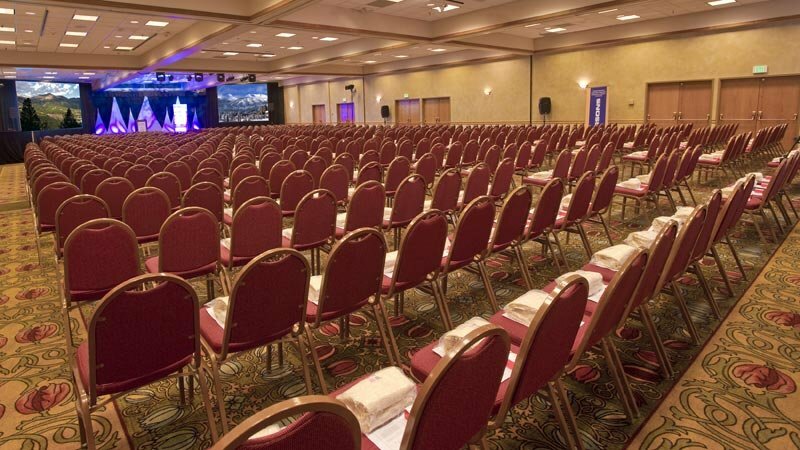 With 40,000 square feet of versatile meeting space, it’s perfect for meetings in the mountains, large groups and families looking to stay at a wonderful ski-in, ski-out resort. 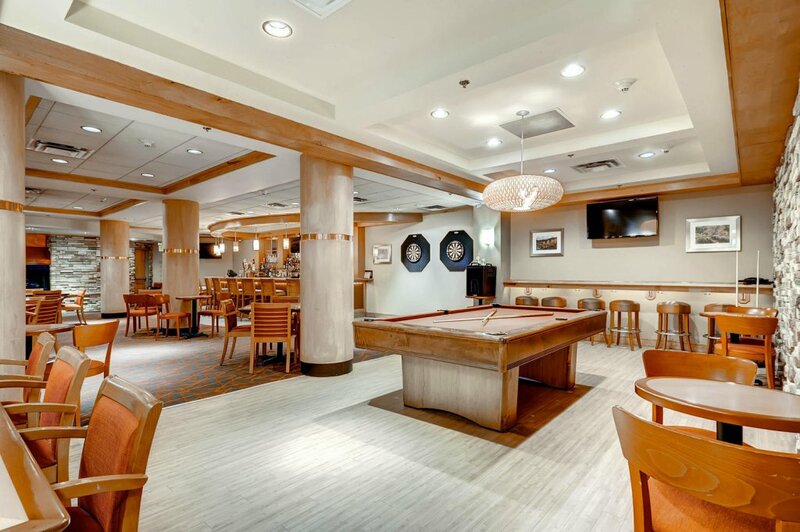 Beaver Run boasts a variety of room types including hotel rooms, studios, one, two, three and four bedroom condominiums, townhome style units and large executive and specialty suites. 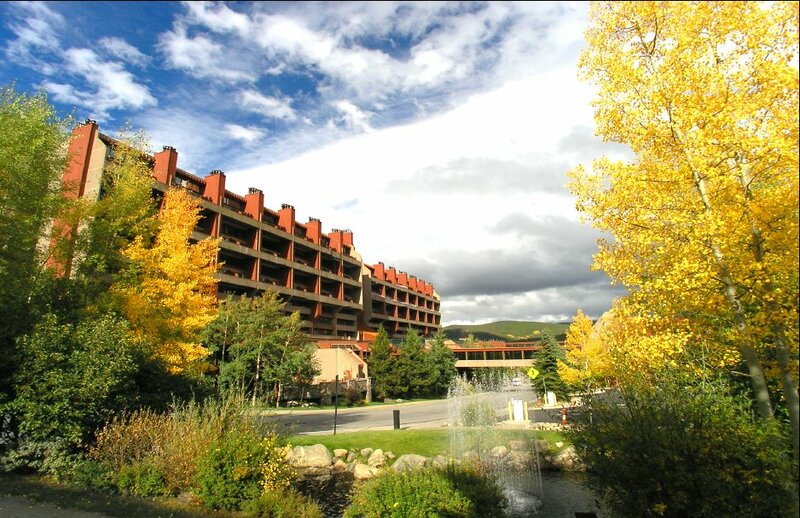 Beaver Run is a unique resort in that it’s considered a condo-tel (condominium/hotel), where each rental unit is individually owned. The furnishings and the interior design of the units vary by the individual homeowner and all units are managed as a traditional hotel. 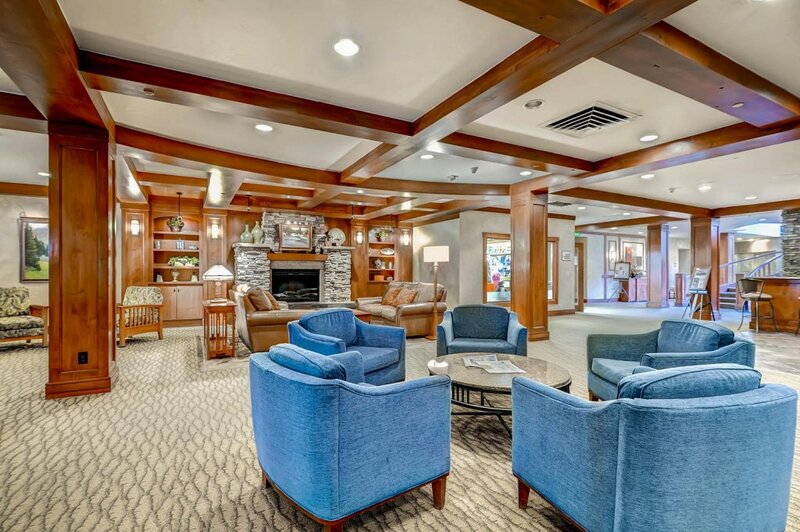 The amenities available at Beaver Run Resort are endless and families could easily spend an entire week at the resort without ever going to town! 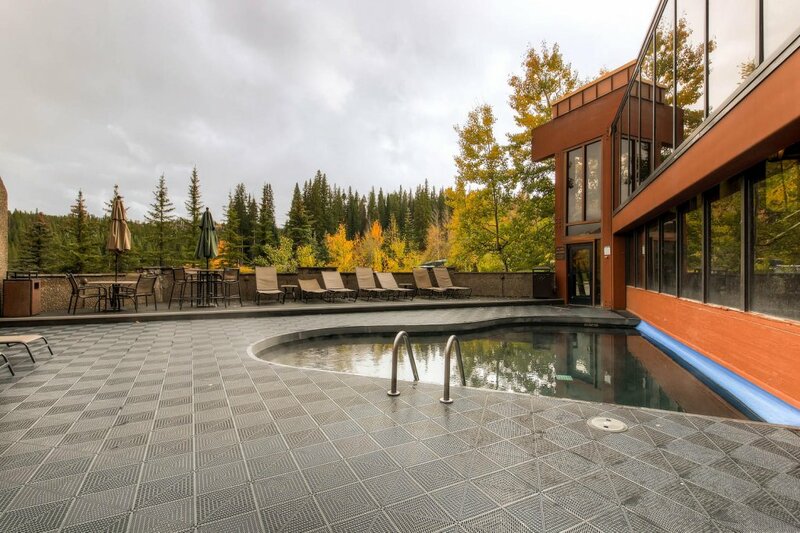 There is a spa on-site, two swimming pools, a plethora of hot-tubs, steam room, sauna, fitness center, pool tables, heated parking garage, 24-hour security, private shuttle, ski tickets, ski school and front desk. 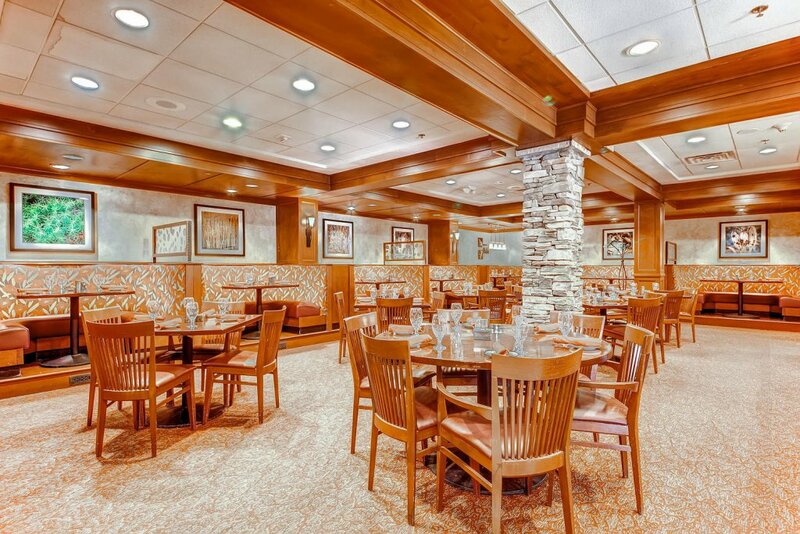 The array of restaurants available at the resort offers something for every person in the family! 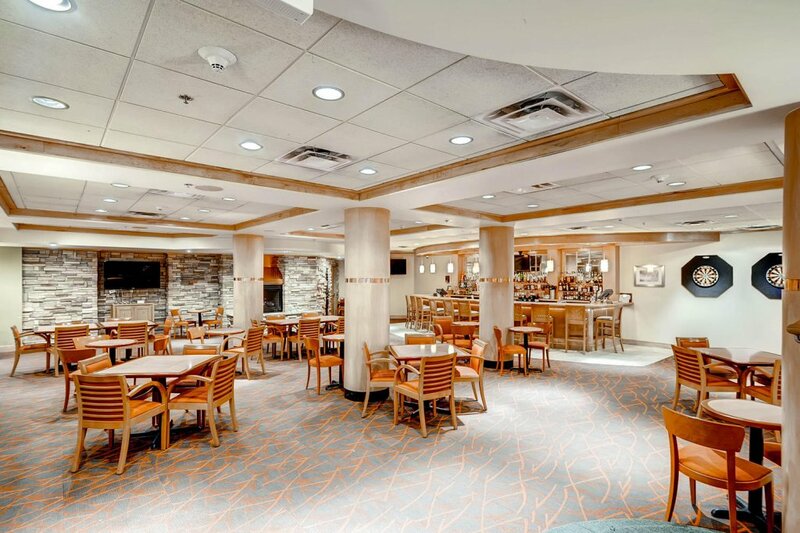 Spencer’s Restaurant provides buffet style breakfasts with more upscale dinner dining, Coppertop Bar and Café is the perfect après ski location to sneak in some slope-side views, Base 9 Bar has fantastic snacks and stays open late and one of the most popular spots to grab a quick bite for breakfast is the Skywalk Market, craving coffee fixes and making the best breakfast burritos! When grabbing a bite to eat off property, walk the short distance to town or enjoy a quick ride in the complementary shuttle that picks up at each Beaver Run building! 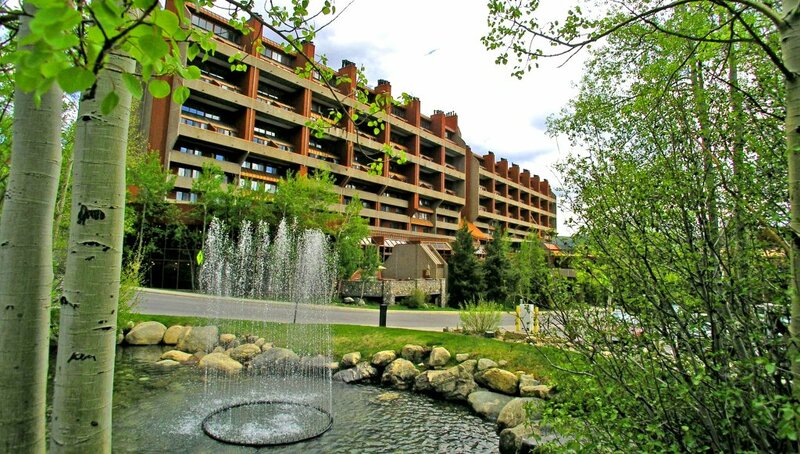 Our office, Real Estate of the Summit, is located in this fabulous complex as well! 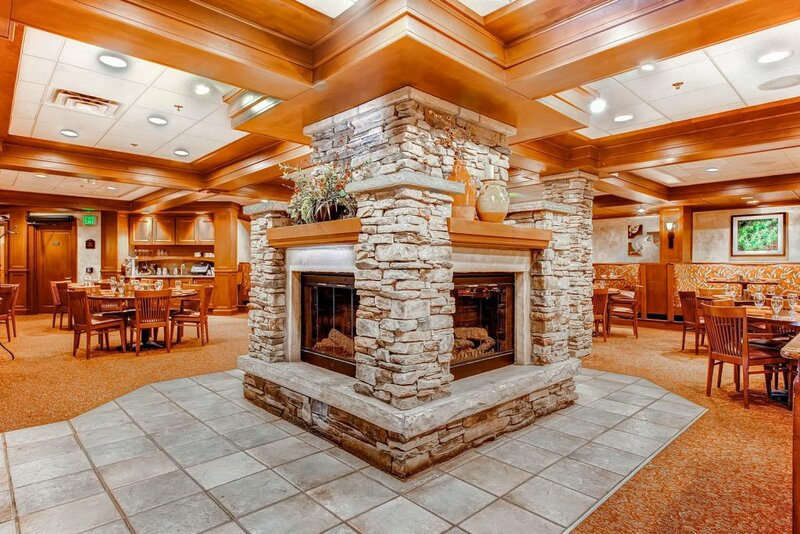 Just past the front desk in the lobby area of Beaver Run Resort you will find us. Real Estate of the Summit welcomes all visitors and homeowners to stop by and learn about real estate market trends for the area. 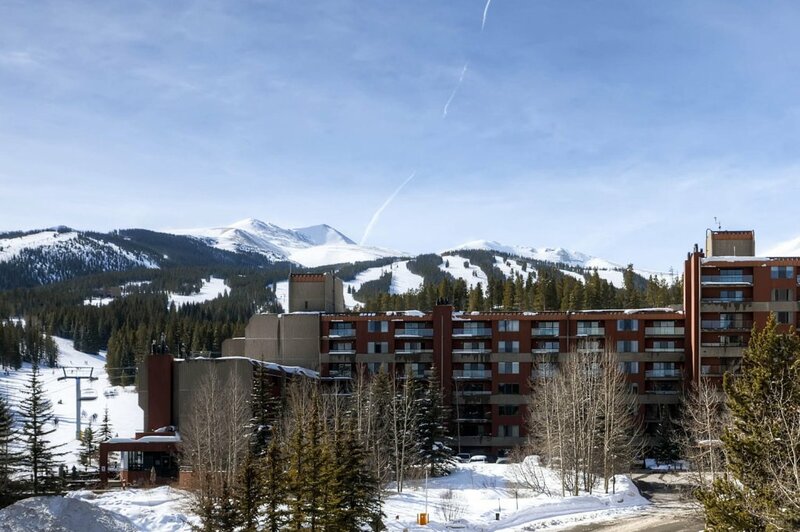 As a homeowner at Beaver Run Resort in Breckenridge, you have access to everything the town of Breckenridge has to offer at your fingertips! World-class dining and cuisine, pubs, shops and boutiques line the historical main street of Breckenridge. 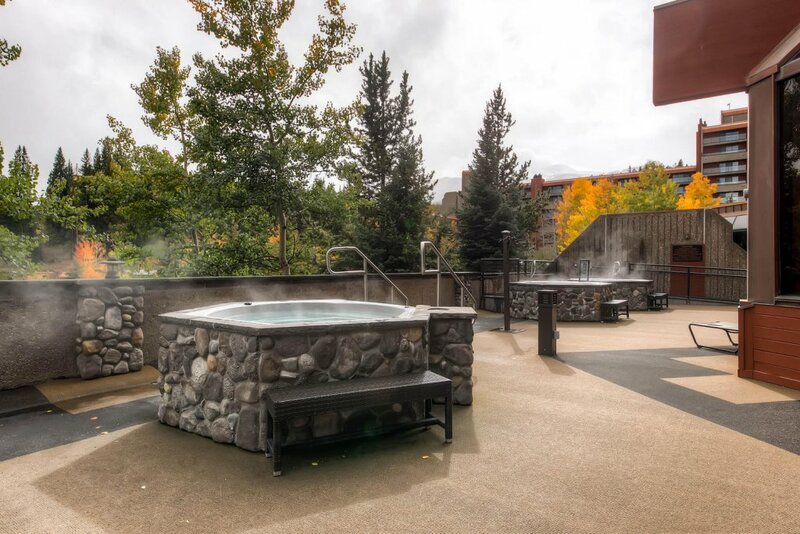 Relax at the many spas located throughout town or grab a drink at the many après ski stops. Enjoy theatrical productions located at the Backstage Theatre in the Breckenridge Arts District or a concert at the Riverwalk Center. 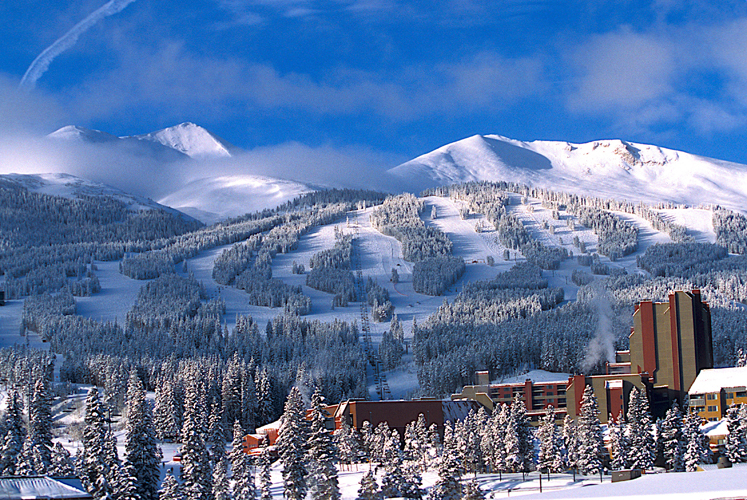 Make Beaver Run in Breckenridge your mountain residence today! If you would like more information about this spectacular subdivision, the professional team of brokers at Real Estate of the Summit will be more than happy to assist you with all your Summit County real estate needs. Call our office at 970-453-1450 or fill out the contact form below and we will get in touch with you.